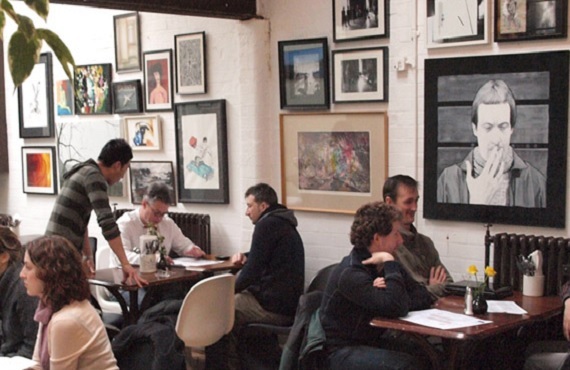 There is a huge variety of places to eat, in and around Oxford. 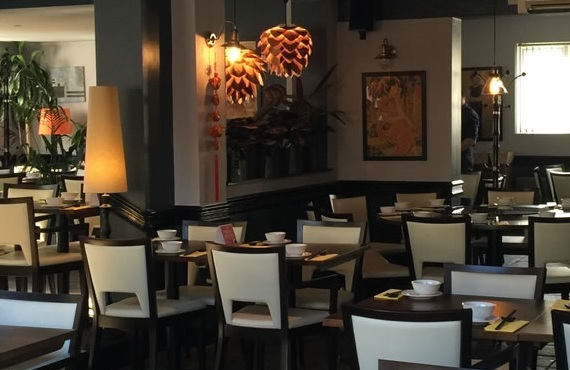 An extensive menu with authentic oriental food from traditional Cantonese dishes, spicy exciting Sichuan dishes, to tasty genuine Malaysian, Singapore and Thai dishes. The restaurant is large, and can cater for up to 200 people at any one time. The staff are always helpful and friendly. 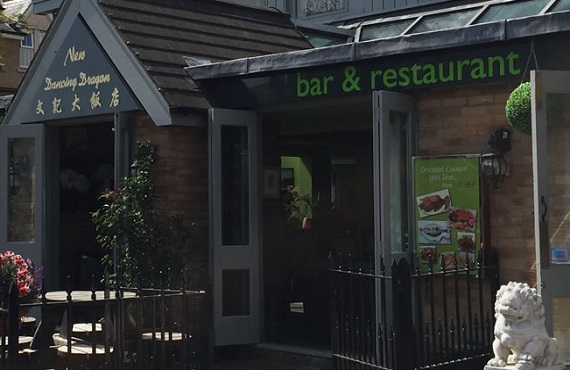 The New Dancing Dragon is a firm favourite of the What’s On In Oxford team, in fact I think it’s time to book a table and sample more of their amazing Dim Sum! The Nag’s Head has won the CAMRA Town and Country ‘Pub of the Year’ for 3 years running and has featured in The Good Beer Guide 2014, 2015 and 2016! 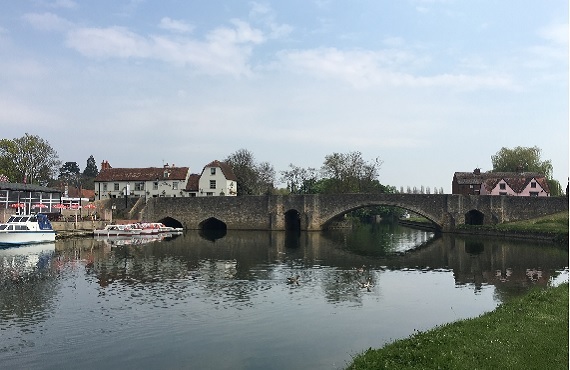 The riverside restaurant can be found on the bridge, with beautiful, peaceful surroundings and fantastic food and service, what more could you need?! The main bar serves real ales, excellent wines, coffee, bar meals and a la carte menu. 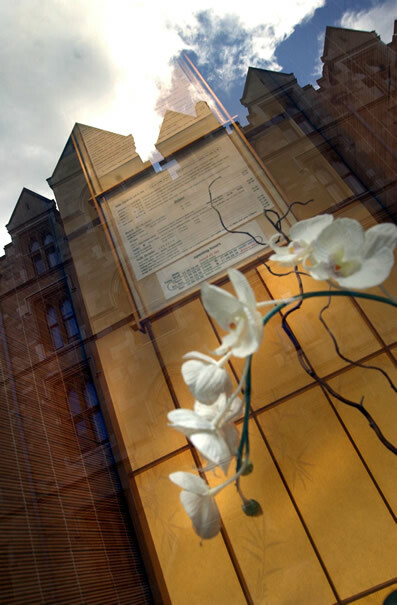 The restaurant provides a more formal setting with modern British cuisine and pub classics. Also serving ‘Black Rock’ steak, fresh fish, daily specials and a choice of roasts on Sundays. And if that’s not enough for you, you can enjoy Sunday afternoon Jazz sessions, Saturday evening Soul Sessions and other live music on Friday nights – Check out the events list for more details. and art enthusiasts of Oxford. Located in the heart of the west end, just a stone’s throw from Oxford train station, bus station, city centre shops, The Saïd Business School and Oxford’s dreaming spires, the Jam Factory champions an unrivalled commitment to freshness and quality, served with a laid back and welcoming ethos. Edamame is an authentic Japanese eatery in Oxford. They serve their own style of home cooked food, offering various Japanese dishes, and sushi, at low prices. IT IS NOT a sushi bar or a formal Japanese restaurant. It is a very casual and friendly setting that might not appeal to people in search of more formal dining ! However, everyone is most welcome, and we do our very best to make you feel comfortable through what might be for some a new kind of dining experience. It is a tiny premises that can often get rather busy, and so tables are often shared between different groups of guests to minimise the wait at the door. Where is your favourite place to eat in or around Oxford? Let us know! 1 Comment on "Eating Out in Oxfordshire"